Pchelin is a village in Kostenets municipality, Sofia region. In Bulgaria there is one other settlement with the same name it is in Sungurlare municipality, Burgas region. It is 7 km northwest of the town of Kostenets, about 22 km of the town of Ihtiman and 70 km in the same direction from the capital Sofia. 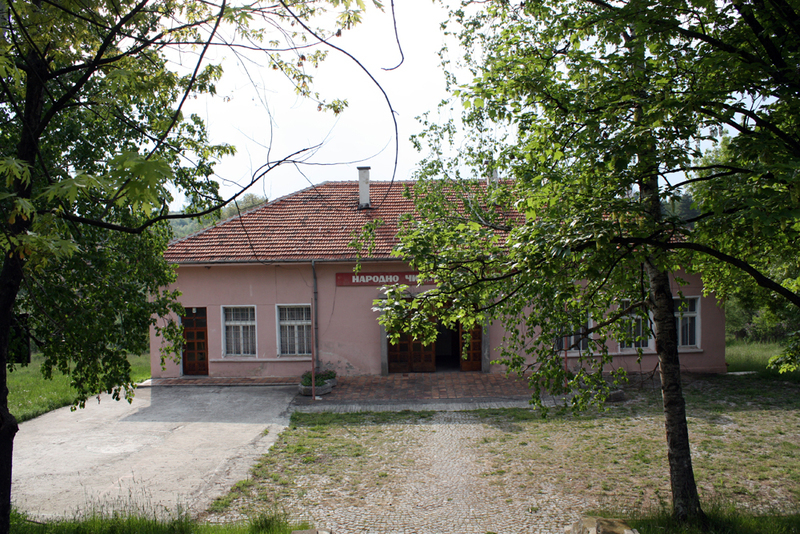 The village is located in the Ihtiman Sredna gora and its altitude is 700 m. The climate is characterized by hot summer and cold winter. The fall is sunnier and warmer than the spring. The precipitation and the clouds are not much and also small is the amount of the foggy days. The permanent population is about 300 meters. There is bus transportation to the town of Kostenets every day. Pchelin is with electricity and water systems installed. There are stores, hotel with restaurant, lobby bar, swimming pools and barbecue. 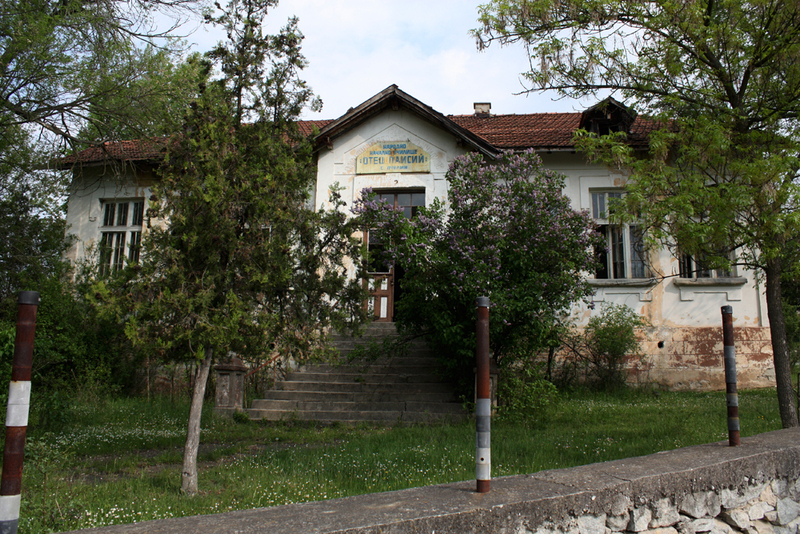 The nearest kindergartens, schools and hospitals are on the territory of the town of Kostenets. 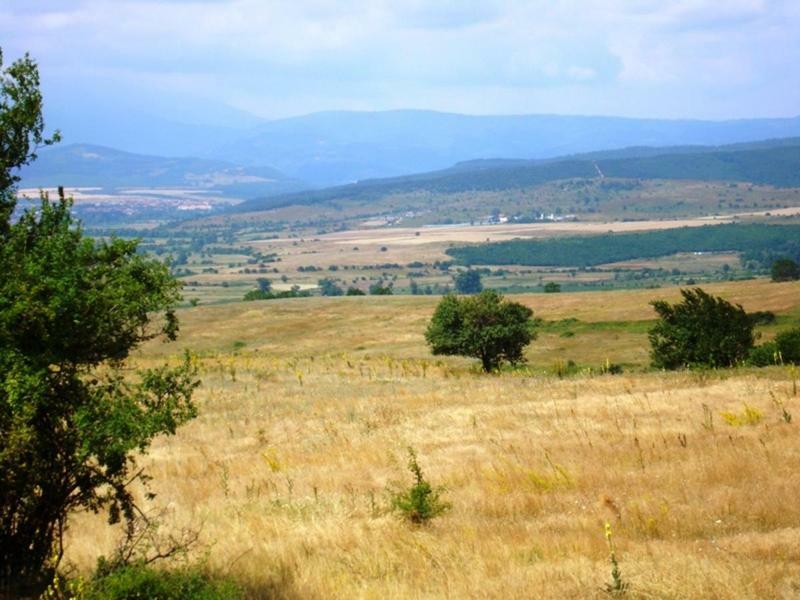 Two kilometers from the village are located Pchelinskite bani. They are famous with the healing mineral water that springs with 73˚С. The church "St Velikomachenik George" in the village of Pchelin was consecrated in 1932. In the center of the resort is situated the chapel "St Bogoroditsa" that is constructed in 2006. 15 kilometers is the distance to the Kostenets waterfall on Chavra river. In proximity to the town of Ihtiman and 25 km from the village is situated the fortress and the eponymous passage Trayanovi vrata. Here in 986 king Samuil defeated the Byzantium emperor Vasilii II. The picturesque nature, the peace and hospitality of the local people create good atmosphere for the development of the different kinds of tourism - mountain, cultural, village, sports and healing.